Get ready for a professional quality experience. 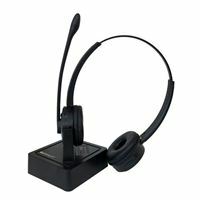 Youll be able to answer calls with any Bluetooth device like your smartphone or laptop with this comfortable, lightweight, high-quality headset. Youll have up to 21 hours of talk time on a single charge, and you will really appreciate the crystal clear sound and voice quality. The noise canceling microphone screens out the noise around you so you will be heard as well as you can hear.Get ready for a professional quality experience. 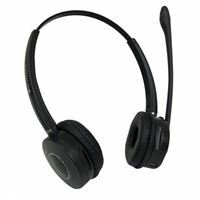 Youll be able to answer calls with any Bluetooth device like your smartphone or laptop with this comfortable, lightweight, high-quality headset. Youll have up to 21 hours of talk time on a single charge, and you will really appreciate the crystal clear sound and voice quality. 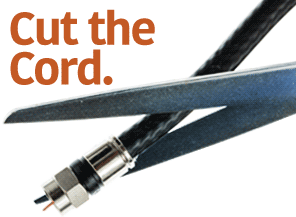 The noise canceling microphone screens out the noise around you so you will be heard as well as you can hear.